Private tutoring for small groups (max. 3) and individuals is available in Forres. These sessions are tailor made, for all ages and levels, and encompass all drawing and painting styles. We will work together to design a course that is just right for you! All materials are provided and sessions will take place in a working artists’ studio. My courses, Learn to Draw Confidently, Abstract Painting in Context, and Build Your Portfolio for Art College are also available as one-to-one sessions. 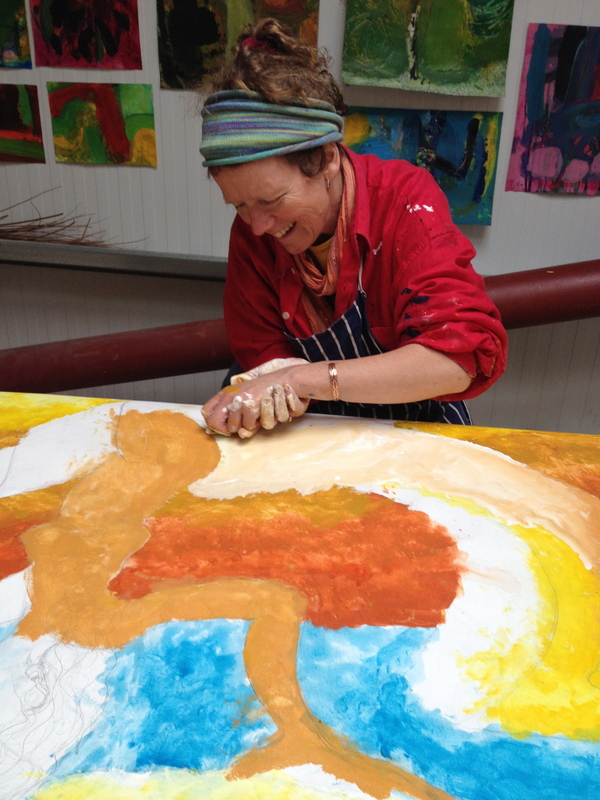 Expressing yourself creatively is good for your physical, emotional, mental and spiritual health and wellbeing. Contact me for more information and to discuss a tailor-made package. Cost: £30 per hour (minimum 2 hour session). Concessional rates available.